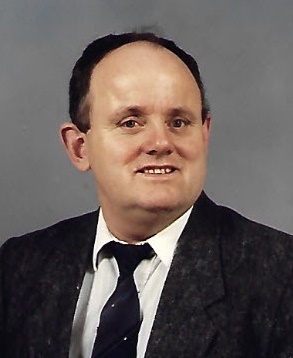 Obituary for Richard Cain | Hillside Funeral Services Ltd.
Cain, Richard – passed away peacefully at the North Bay Regional Health Centre on Monday March 18th, 2019 at the age of 74 years. Beloved husband of Judy (nee Farrow). He will be sadly missed by his sister Dorothy Robidas (John) as well as his niece and nephews Victor (Shannon), Roger (Martha), Reg, Nicole (Bruce). He was predeceased by his parents Tom & Edna Cain, his brother Jimmy and his nephew Peter. Richard was very outgoing and he was always willing to help others. Family receiving friends at HILLSIDE FUNERAL SERVICES, 362 Airport Rd, on Thursday March 21st from 7 until 9 pm. A celebration of his life will be held on Friday March 22nd at 10 am at the funeral home. Donations in memory of Richard to the Canadian Cancer Society would be appreciated by his family.